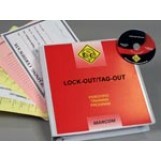 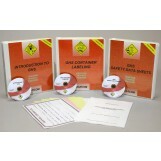 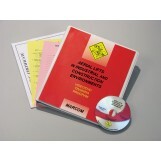 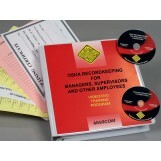 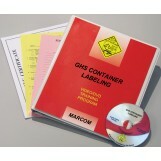 The below Regulatory Compliance Kits provide materials companies need to assist you in complying with OSHA regulations. DVDs come with an easy-to-use leader’s guide, scheduling and attendance forms, and an employee quiz. 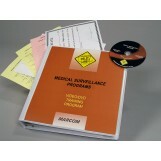 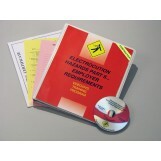 Training DVDs are available in English and Spanish.